The general aims of the EyeOME are: (i) to develop tools for the identification and quantification of proteins in the human eye, and to apply these tools to identify disease pathways that will lead to new therapeutic interventions and biomarkers for the prevention and treatment of blinding eye diseases; (ii) to build a network and community of scientists who will work together and facilitate common interests in the application of proteomics to eye diseases; (iii) to characterize the proteome of the normal human eye during the entire life cycle, including protein variants and PTMs; (iv) to establish standard operating procedures for study of the human eye proteome, such as the processing, dissection, and storage of eye bank eyes, collection of tears, aqueous humor, and vitreous, collection of ocular tissues during surgery, and storage of samples; (v) to establish standards for the reporting of proteomic data in order to develop a high-confidence human eye proteome database; (vi) to establish repositories of human samples to facilitate exchange and collaboration; (vii) to collect eye proteomedata and research protocols from members for open access; and (viii) to raise funds for exchange of postdoctoral fellows, symposia at HUPO, and collaborative symposia with the Association for Research in Vision and Ophthalmology (ARVO).A comprehensive proteomics analysis of the human iris tissue: ready to embrace postgenomics precision medicine in ophthalmology? The Human Eye Proteome Project: Updates on an Emerging Proteome. 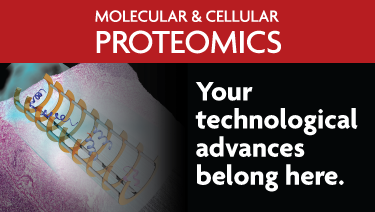 Proteomics. Ahmad MT, Zhang P, Dufresne C, Ferrucci L, Semba RD. 2018 Mar;18(5-6):e1700394. Combined Targeted Analysis of Metabolites and Proteins in Tear Fluid With Regard to Clinical Applications. Dammeier S, Martus P, Klose F, Seid M, Bosch D, D'Alvise J, Ziemssen F, Dimopoulos S, Ueffing M. Transl Vis Sci Technol. 2018 Dec 6;7(6):22. Quantitative proteomic analysis of aqueous humor from patients with drusen and reticular pseudodrusen in age-related macular degeneration. Baek JH, Lim D, Park KH, Chae JB, Jang H, Lee J, Chung H. BMC Ophthalmol. 2018 Nov 7;18(1):289. Proteomic insight into the molecular function of the vitreous. Skeie JM, Roybal CN, Mahajan VB. PLoS One. 2015 May 28;10(5):e0127567. Priorities and trends in the study of proteins in eye research, 1924-2014. Semba RD, Lam M, Sun K, Zhang P, Schaumberg DA, Ferrucci L, Ping P, Van Eyk JE. Proteomics Clin Appl. 2015 Dec;9(11-12):1105-22. The proteome of human retina. Proteomics. Zhang P, Dufresne C, Turner R, Ferri S, Venkatraman V, Karani R, Lutty GA, Van Eyk JE, Semba RD. 2015 Feb;15(4):836-40. Exosomal proteins in the aqueous humor as novel biomarkers in patients with neovascular age-related macular degeneration. Kang GY, Bang JY, Choi AJ, Yoon J, Lee WC, Choi S, Yoon S, Kim HC, Baek JH, Park HS, Lim HJ, Chung H. J Proteome Res. 2014 Feb 7;13(2):581-95. 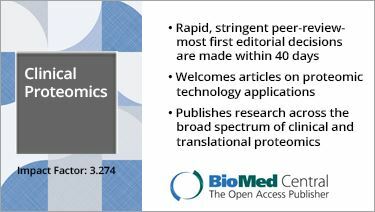 The Human Eye Proteome Project: perspectives on an emerging proteome. 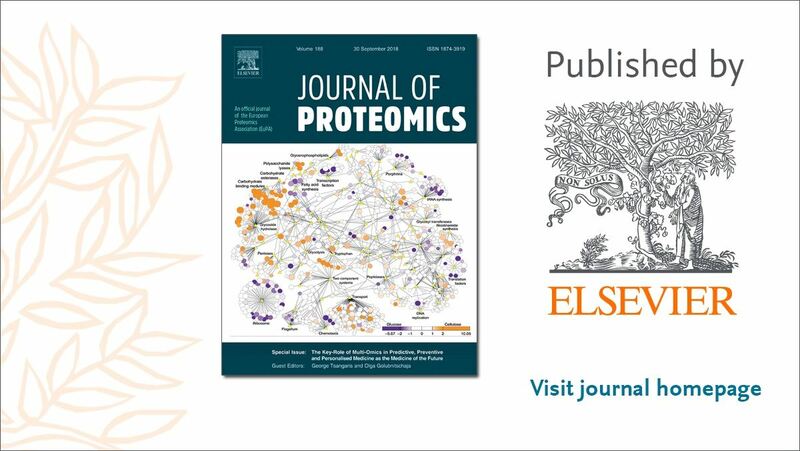 Semba RD, Enghild JJ, Venkatraman V, Dyrlund TF, Van Eyk JE. . Proteomics. 2013 Aug;13(16):2500-11.